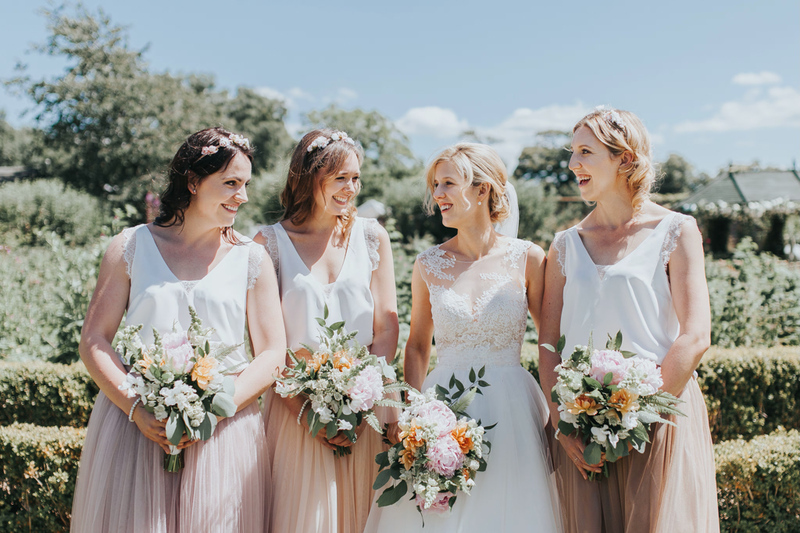 When Naomi first got in touch about her wedding, we were planning for a spring 2017 date – so when she emailed back in September to say they would be moving their date to this November, it was a shock! 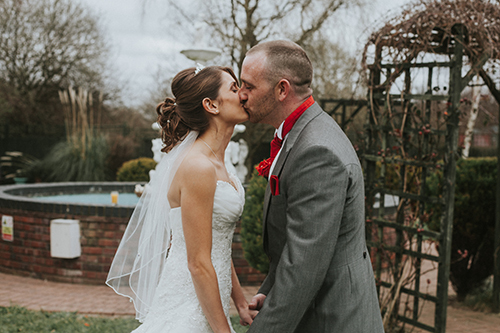 Nevertheless, the plans went ahead brilliantly and all the suppliers were free so their Maidstone wedding went great, and I was honoured to shoot their Maidstone Kent wedding photography! 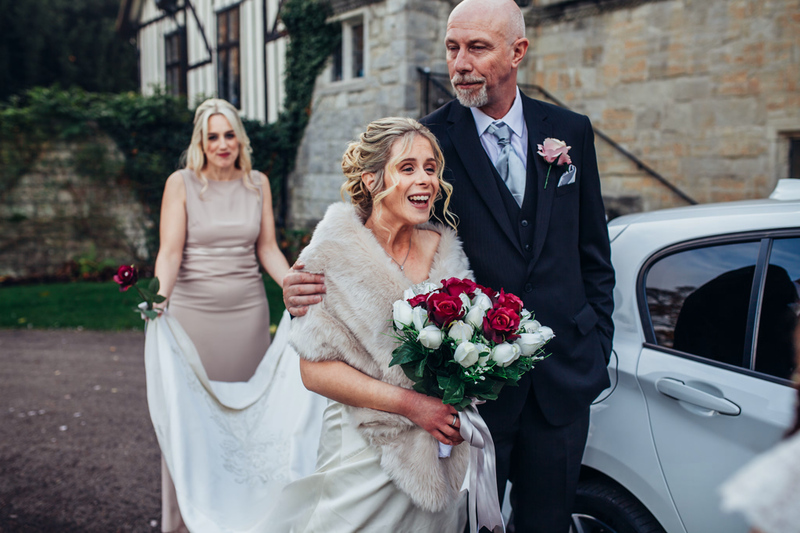 We began by greeting the guests early at Archbishop’s Palace – formerly a fourteenth century residence of the Archbishops of Canterbury – which is situated in Maidstone town centre, yet surrounded by beautiful gardens, a cornucopia of herbs, ornamental hedging and situated on the edge of the River Medway. Steven and his best man greeted the guests and showed them to the upstairs ceremony room while we all awaited the arrival of the bride. Naomi showed up in a beautiful fur shrug, escorted by her adoring father who walked her down the aisle to marry her soulmate as their friends, family and children watched. You could see the true love exchanged between them as they shared their first kiss. After the ceremony we took a short break to take some group photos in the gardens. Naomi and Steve decided they didn’t want to take any further couples photos in the herb garden, but I really love the portraits I captured of them in the few minutes we had. Once we were finished with the formal photos, we all headed over to Cobdown Sports Club for a tasteful, warm reception amongst the guests. 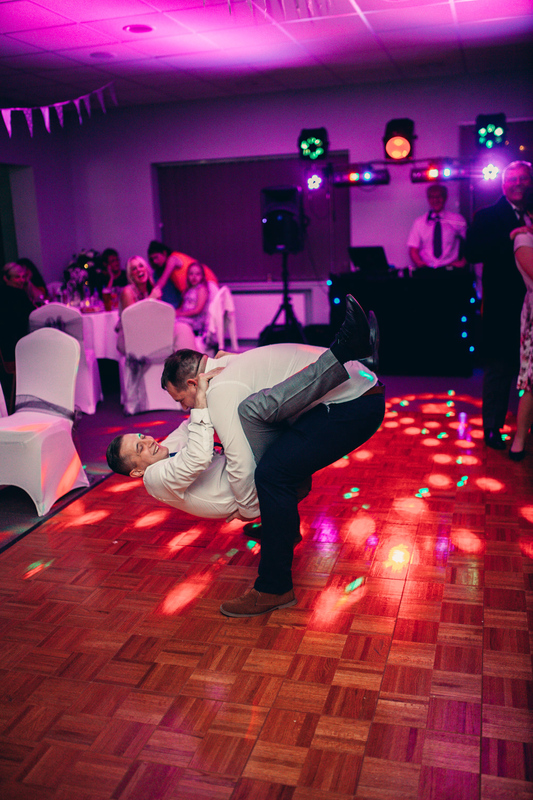 A beautifully dressed wedding meal was followed by the evening disco, where guests really enjoyed themselves busting out moves on the dance floor and pulling silly faces in the photo-booth! 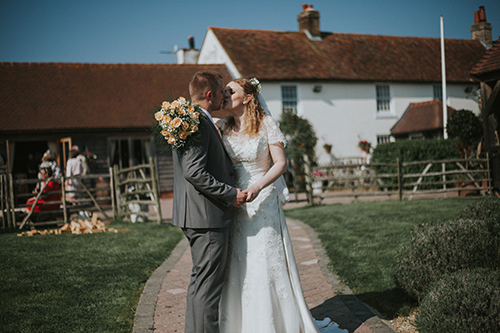 I really loved having the chance to work as a wedding photographer in Kent with Naomi and Steve and wish them every happiness in their marriage. 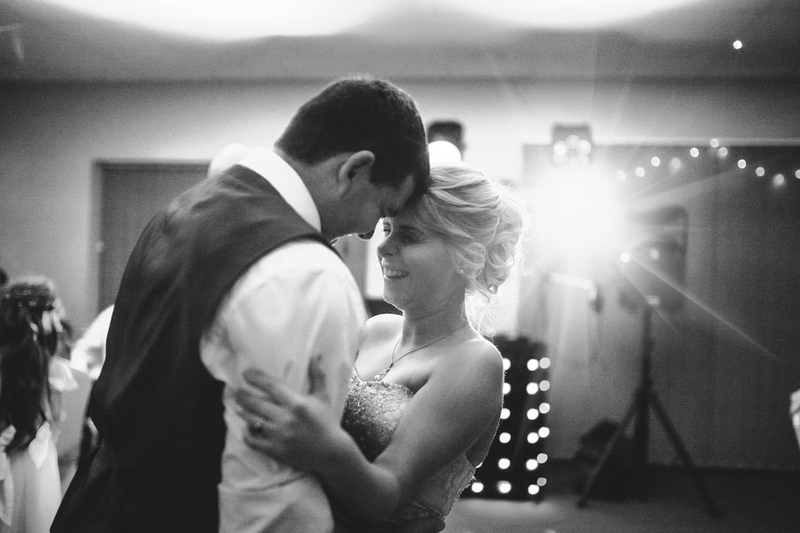 If you liked this wedding and want to see more, why not visit my recent posts? Or to inquire about my availability for your own wedding? 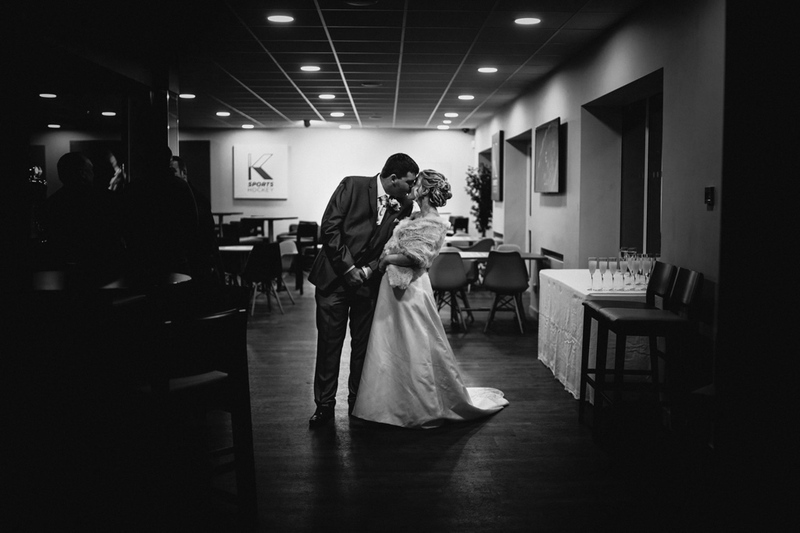 Or look for some more Maidstone Kent wedding photography? 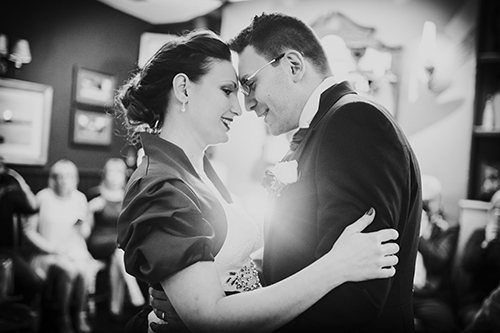 Previous: How many hours should you hire a Wedding Photographer for?